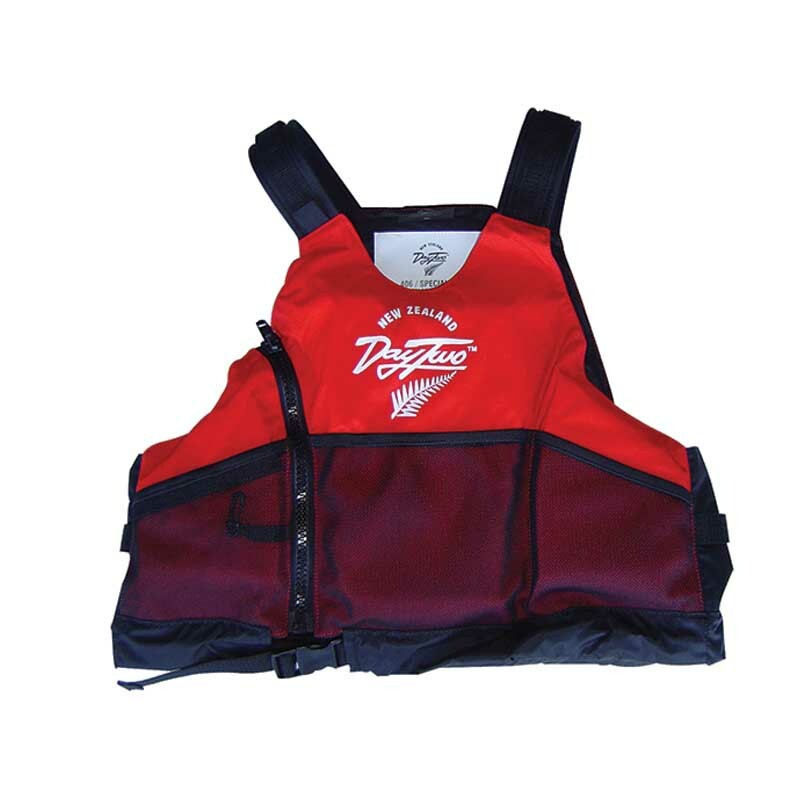 If you are looking for an affordable PFD without compromising on quality and safety don’t look further. 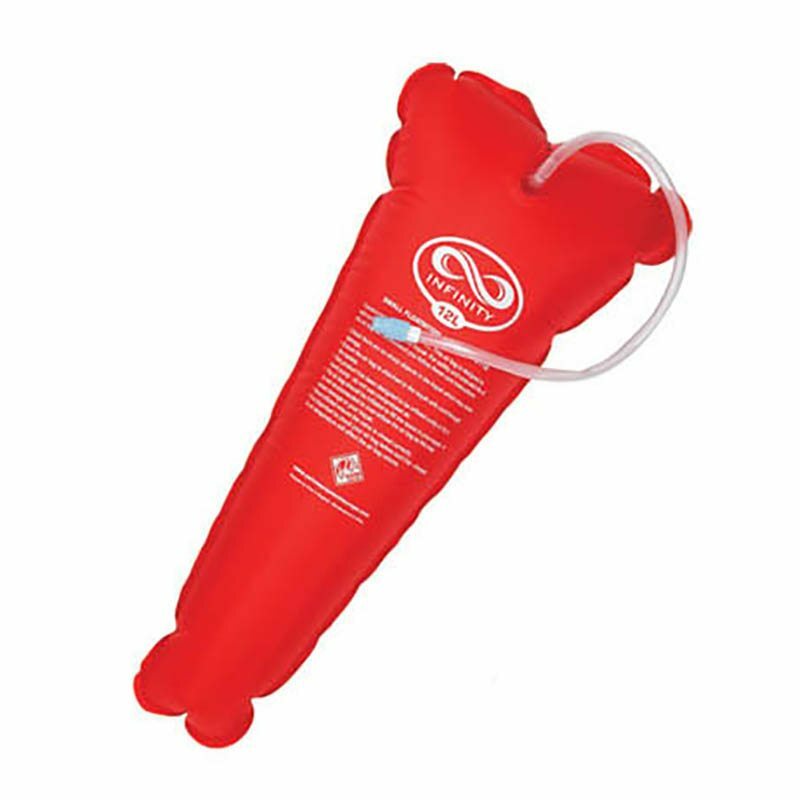 The Swift is a light-weight PFD with a simple design, great for any kind of recreational use. Play in surf or paddle along the shore of your favourite lake. 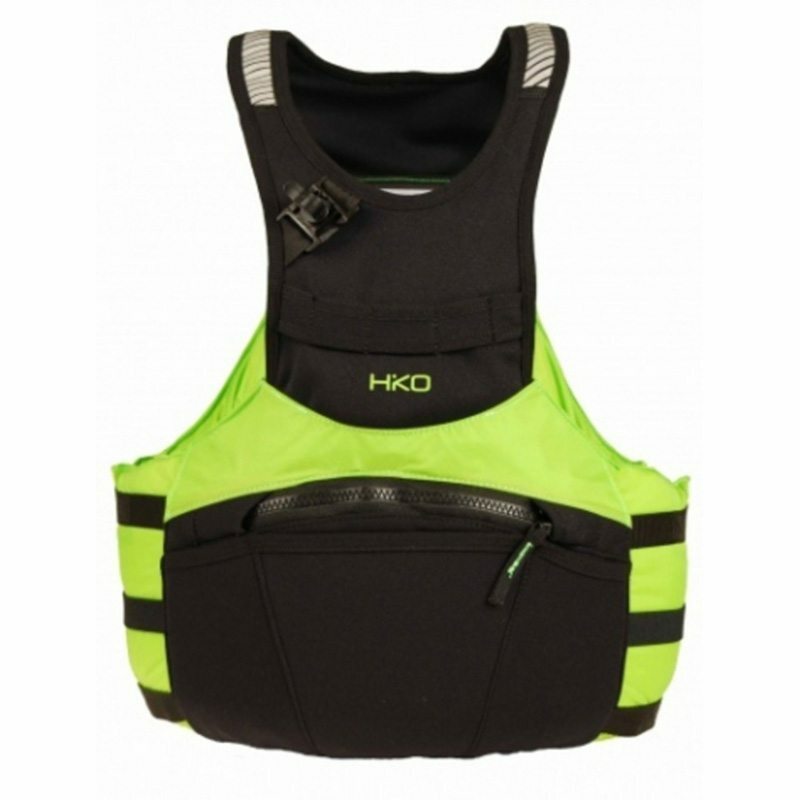 Adjustable shoulders and side straps plus a waist draw cord ensure a great fit. The comfortable low cut does not restrict movements. Reflective stripe on front and back. 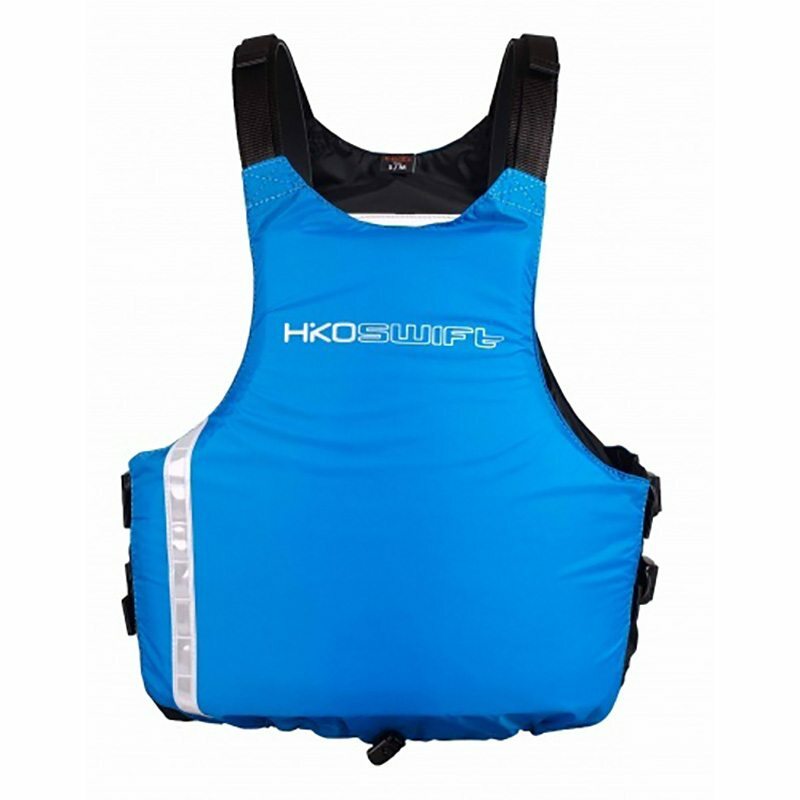 Hiko SWIFT meets all requirements for a Canoe slalom PFD too.